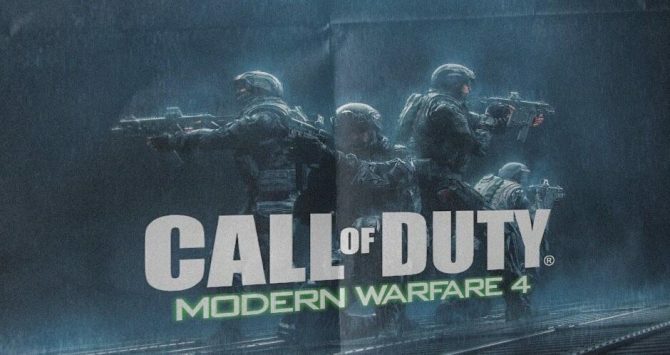 As one of the most anticipated games of the fall season, Call of Duty: Black Ops 4 is looking to expand on the series more than ever before thanks to new features like the “Blackout” Battle Royale mode, and now you can get a look at what to expect a few weeks out from release. 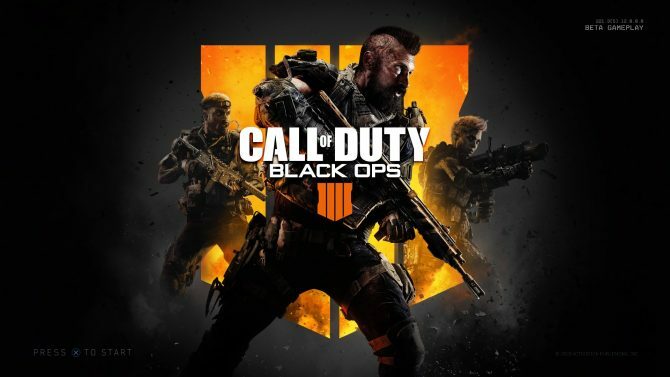 Activision has released a brand new gameplay trailer for Call of Duty: Black Ops 4 alongside the game’s launch in a few weeks on consoles and PC, with the trailer giving an overall look at the three main components of the game between its Multiplayer offerings, the Zombies mode, and the highly-anticipated Blackout mode. 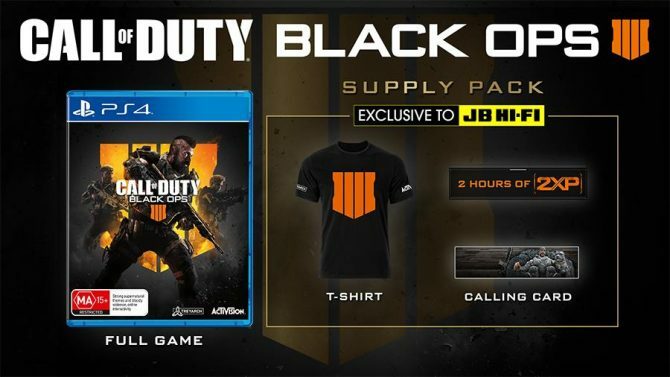 Blackout especially seems like it will be one of the most enticing parts of Black Ops 4‘s package heading into the holiday season, especially as it will bring the series up against some of the titans of the genre at the moment, namely Fortnite and PlayerUnknown’s Battlegrounds. 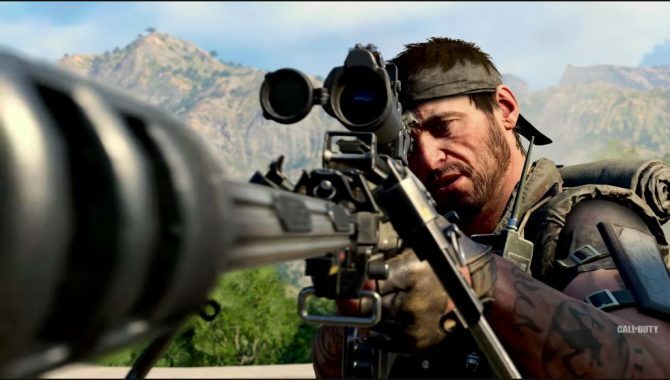 For more of our thoughts on the Blackout mode, you can read our impressions from the mode’s recent open beta. 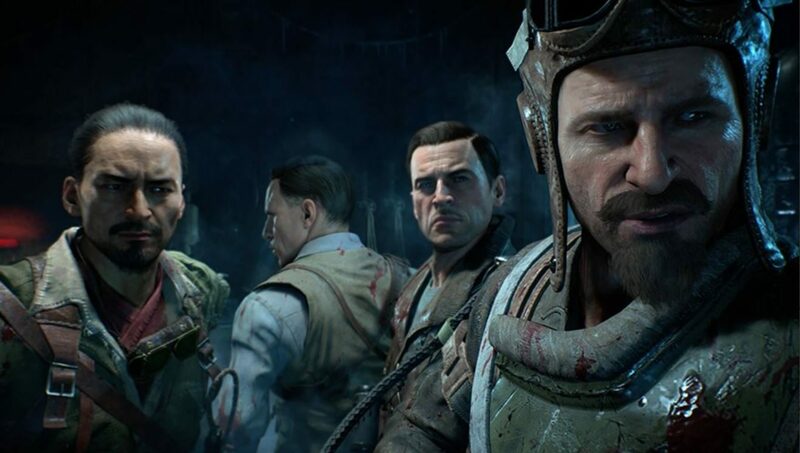 Call of Duty: Black Ops 4 will release for PS4, Xbox One, and PC on October 12th, 2018. You can check out the newly-released gameplay trailer below, and you can pre-order your copy of the game on Amazon before its launch.